As the season enters the final weekend, all but one divisional race remains. The last two teams standing in the National League Central are the St. Louis Cardinals and the Pittsburgh Pirates. These two former National League East combatants found themselves tied for the top spot just over a week ago. It was a back and forth three team race reminiscent of another season the Pirates and Cardinals came down to the wire. In 1974, the NL East saw a season long race between three teams: the Cardinals, Phillies and Pirates. For most of the season, the Phillies led the division with the Cardinals chasing them and towing the Pirates along behind. At the end of July, the Cardinals finally caught the Phillies to move into first place. In the last week in August, the Pirates nudged back ahead, only to find themselves tied with the Cardinals on September 29th at 85-74 a piece. Going into the final series of the season, the Cubs were in dead last in the division and had just closed up their Wrigley season by dropping 2 of 3 to the Cardinals. They now took on the Pirates while the Cardinals traveled to Montreal. Both division leaders won their games on the 30th, remaining tied going onto October 1st. 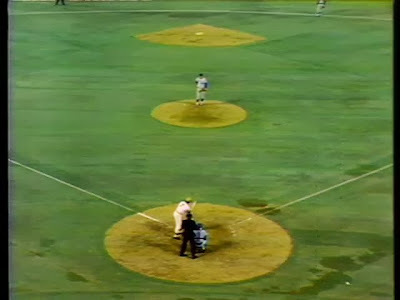 The Cardinals would send Bob Gibson to the mound against former Cardinal Mike Torrez. 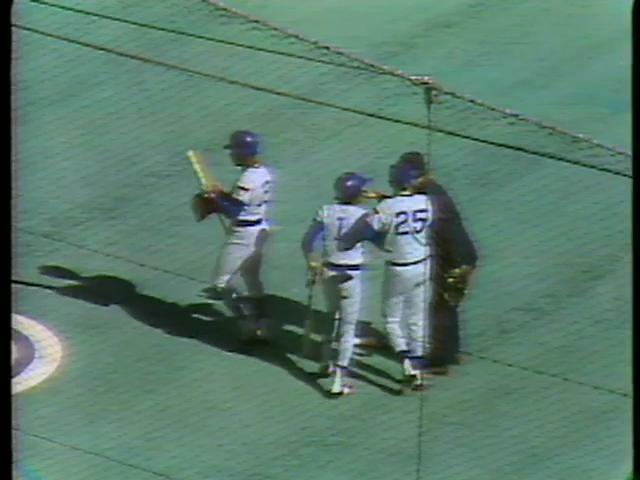 Gibson would give the Cardinals a chance with 7 innings of 1 run ball, only to relinquish a 2-run HR to Mike Jorgensen in the 8th putting the Expos ahead 3-2. The Pirates would win 6-5 vs the Cubs at Three Rivers, giving the Pirates a 1 game lead with 1 game to play. On October 2nd, the Cardinals were rained out in Montreal so the Pirates took the field only needing a win to force the end of the season and a trip for them to the NLCS. Down to their last strike, it looked like they weren't going to get that win. There are two 'departments' of baseball history. 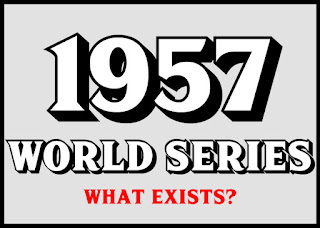 World Series champions, home run totals, consecutive games played and the numbers of the game which are so important to comparing eras and weaving the fabric of the game of baseball over nearly a century and a half make up one side of the sport's history. The other, that which gives us the narrative we pass down to our children in hopes of making them, too, fall in love with the annual marathon we endure is that of moments. These moments help us illustrate the greatness of a player, the importance of an event and sometimes to show that no matter how many games you watch, you are bound to come across something you've never seen before. Today's post is one of those moments. By pure happenstance I was watching some WGN clips someone had given me a long time ago and found a video I apparently gave no thought to. 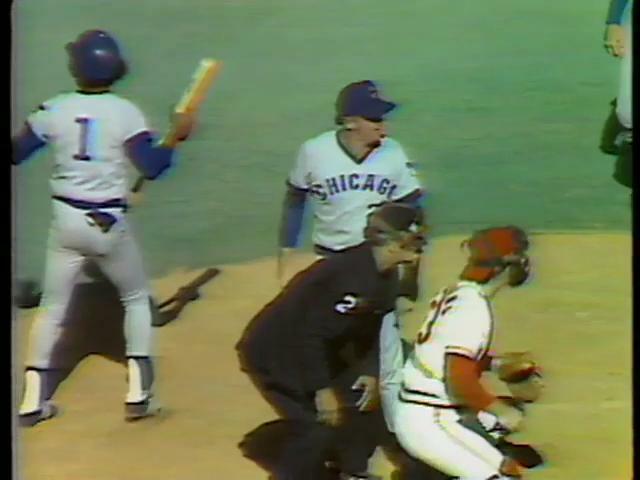 Expanding the scope of this blog to include more mid-1970's content, I ignored a video about the 1974 Cubs. This, apparently, was a huge mistake on my part because in it we get to see the height of the 'Mad Hungarian' persona and the Cubs being, well...the Cubs.